The BEAR SANCTUARY Arbesbach is situated in the untouched landscape of Arbesbach-Schönfeld in the 'Waldviertel' region of Lower Austria, about 150 km northwest of Vienna. It was named after the nearby village of Arbesbach. This BEAR SANCTUARY was the first to be founded by FOUR PAWS in 1998 and was extended in 2009. 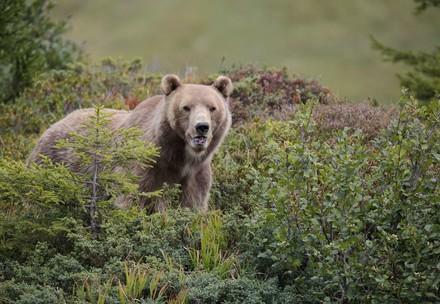 The near-natural territory offers bears previously kept by private owners in unsuitable conditions, and former circus bears, an animal-friendly home on a total area of 14,000 square metres. Open from Easter to November 1st, 10 a.m. to 6 p.m.
Bears that have grown up in human care unfortunately can no longer be released into the wild. They have become too used to people and their support. In captivity, the bears lose the vital instincts they would need for a life alone in the forest. Left to themselves, they are unable to survive. 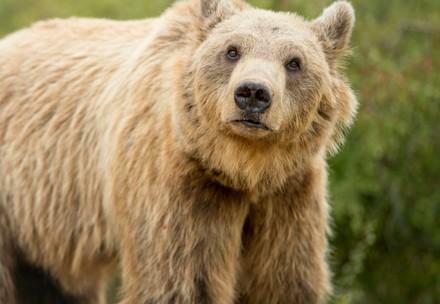 FOUR PAWS aims to provide bears in human care with an environment that corresponds to their species. That is not the same as life independent of human beings. 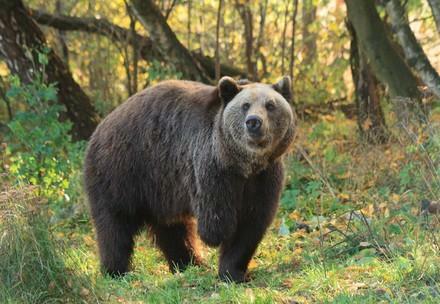 BEAR SANCTUARY Arbesbach offers such bears a life-long home in a near-natural habitat. 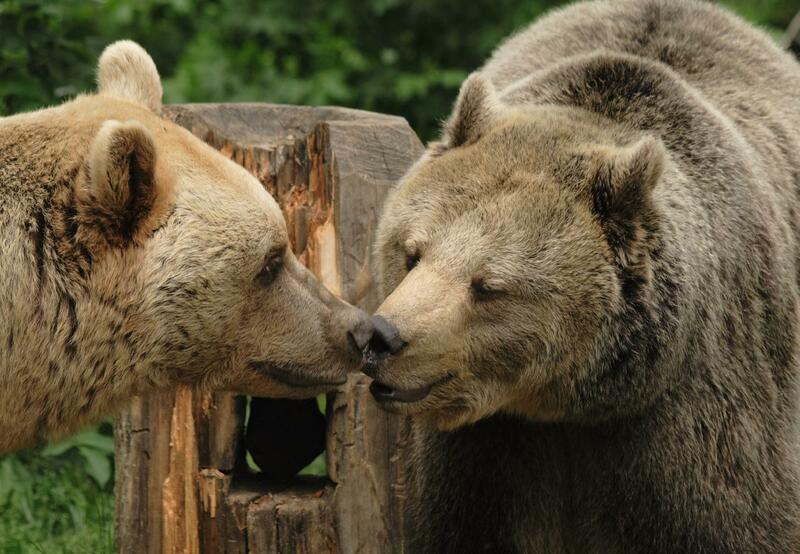 Today, seven bears live in the BEAR SANCTUARY Arbesbach. Many of them display severe behavioural disorders due to their former caged existence and require the special attention of our animal care staff. In our extensive wooded enclosures, Emma, Miri, Erich, Vinzenz, Brumca, Tom and Jerry are able to rediscover their instincts and act out their natural behaviour. Find out more about BEAR SANCTUARY Arbesbach www.baerenwald.at. for our rescued bears in BEAR SANCTUARY Arbesbach! Note: Any advertisements that may appear during the viewing of this video are unrelated to FOUR PAWS. We assume no liability for this content.